After I finished my Willem Dafoe painting, I wanted to do another distinctive face right away. 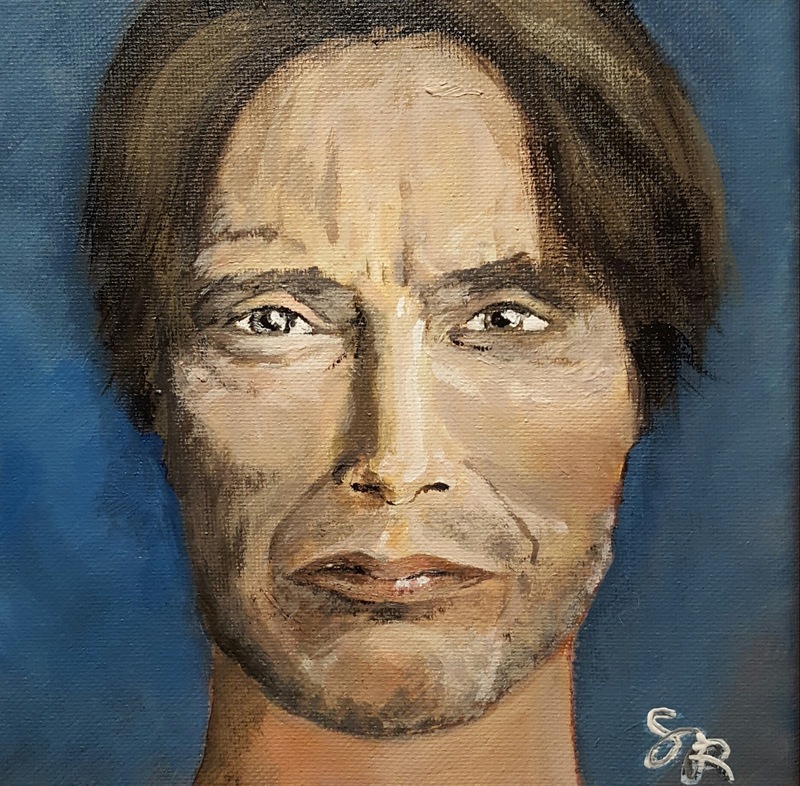 Mads Mikkelsen is a Danish actor. 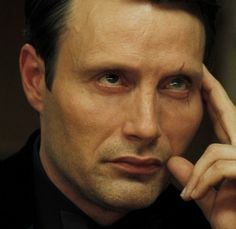 He was the villain in the James Bond movie Casino Royal. Like Dafoe, his face is slightly mesmerizing to me. So I started painting him... and then let it sit unfinished for over three months. 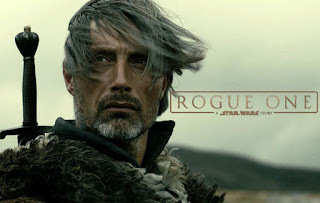 To my delight, Mikkelsen was in the latest Star Wars movie, Rogue One. Awesome movie! It inspired me to go back and finish the painting. Now he is hanging in my kitchen under the spice rack. Willem is hanging in our half bath. They are strange little paintings and the make me really happy. I'm filling our house with my weird art just like the mom from Beetlejuice.